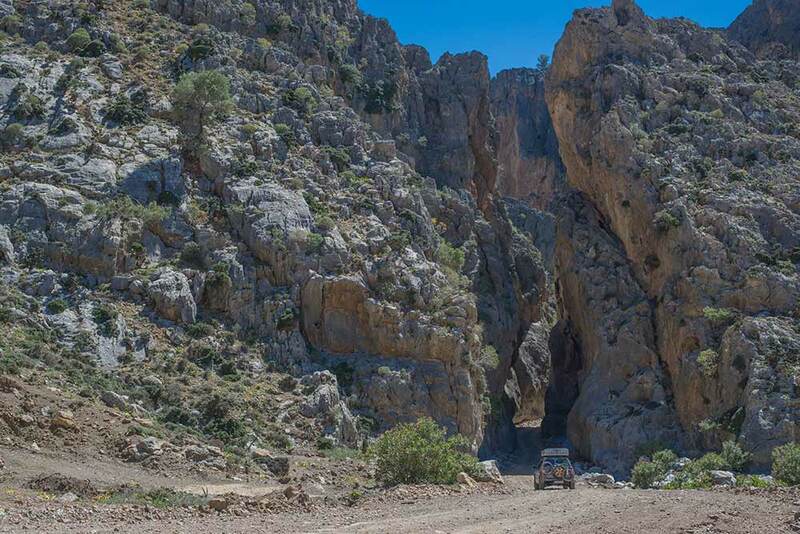 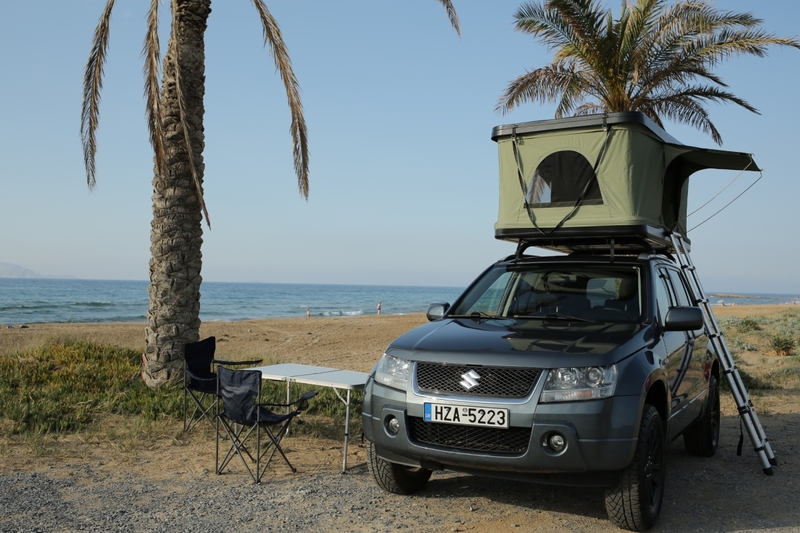 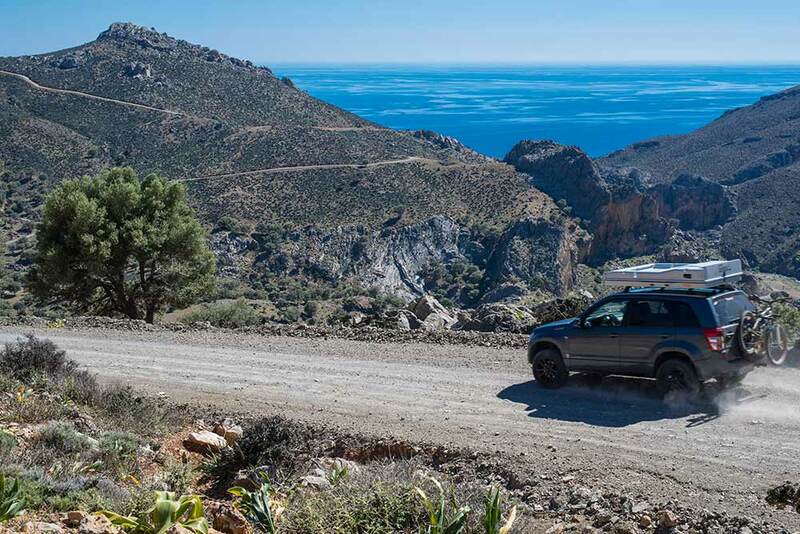 This vehicle is a high ground clearance Suzuki Grand Vitara with AWD accommodating up to 2 travelers and giving the freedom and opportunity to explore some of the most remote areas of south Crete by gravel driving, opening up yet more beautiful and scenic attractions to adventurers. 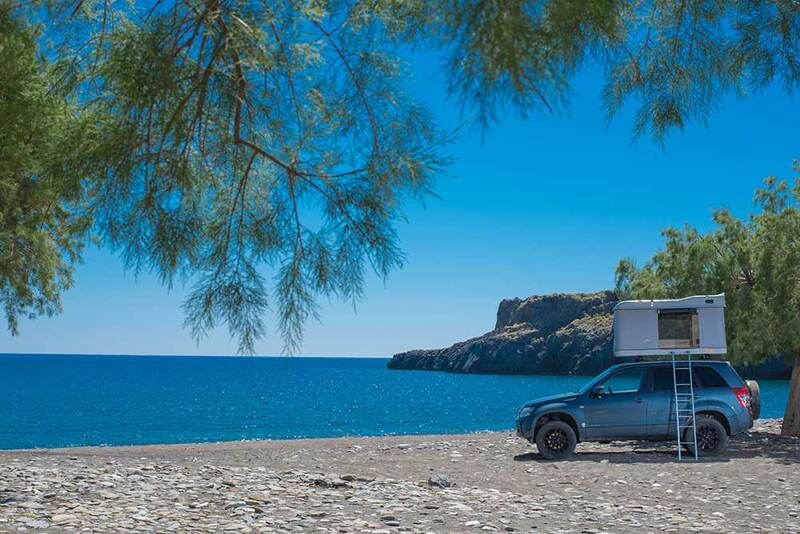 Discover hidden beaches after steep mountains and dirty roads and camp under the stars! 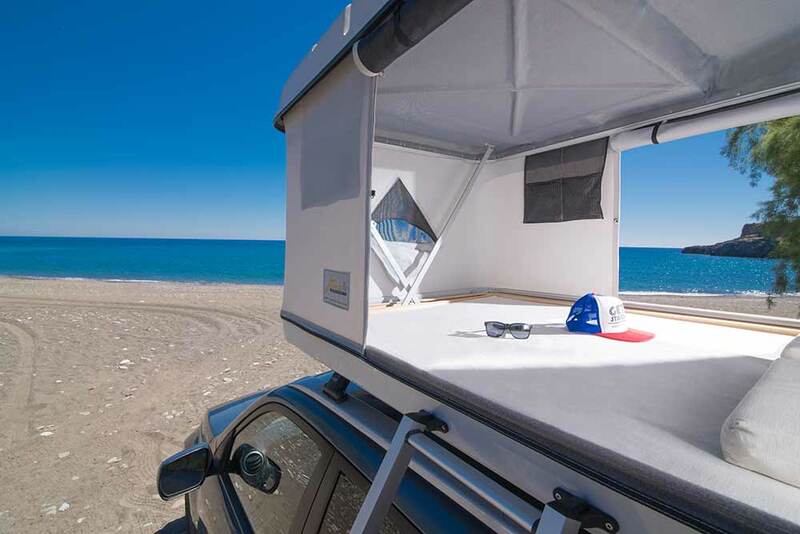 The jeep comes with a waterproof roof tent which can be developed in less than 10 seconds, a ladder, a thick mattress for 2, pillows and sheets!